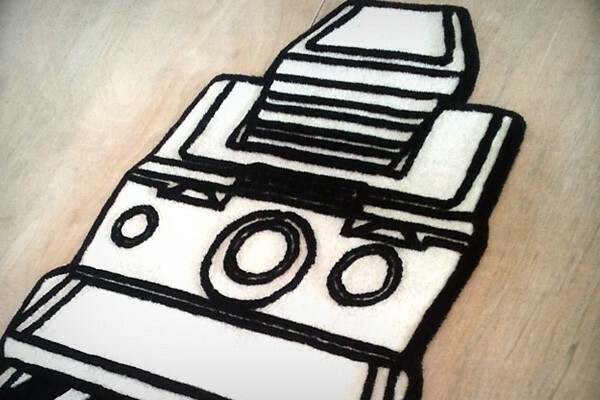 This is a Polaroid camera sx-70 shape’s rug. The client is a camera favorites with many camera collected at home. 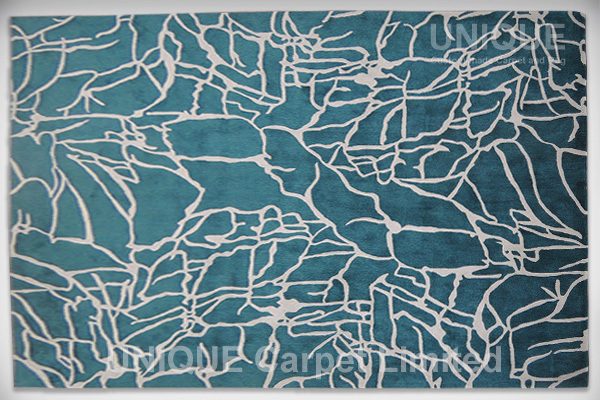 This little rug is prefect match as the showroom. 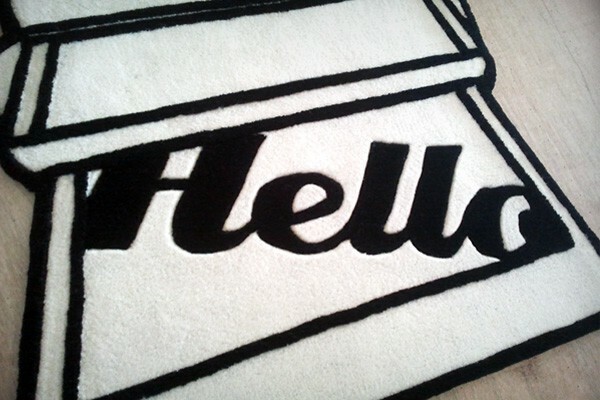 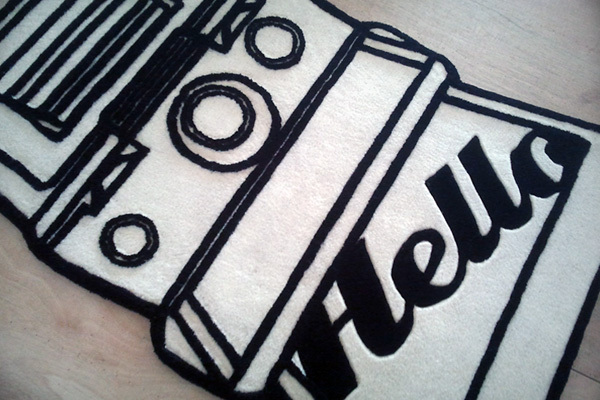 With a “Hello” on the carpet, it also means welcome to every visitor. 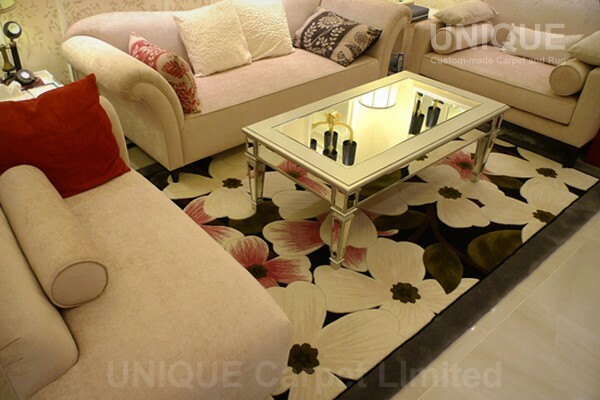 What a wonderful design. 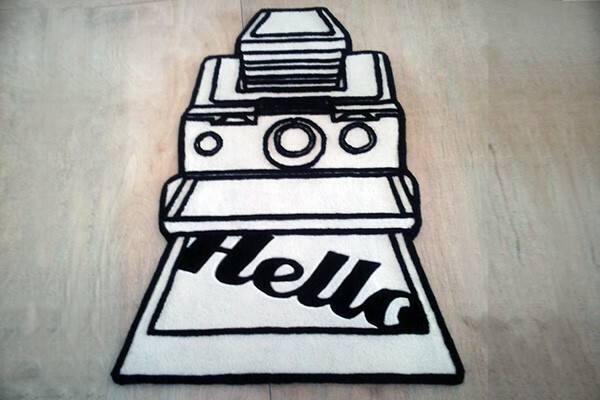 This entry was posted in Portfolio and tagged camera, Polaroid, rug, sx-70, 地毯, 地氈, 寶麗萊, 訂造 on November 8, 2012 by georgewong. 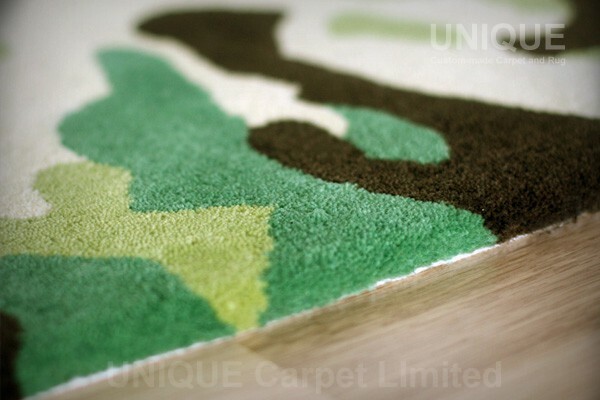 Camouflage is a very popular pattern, which can be applied for carpet in any size and shape. 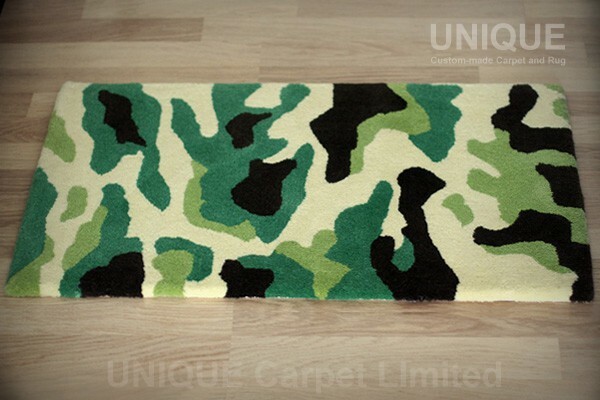 The camouflage colors could be changed and matched on your’s choice. 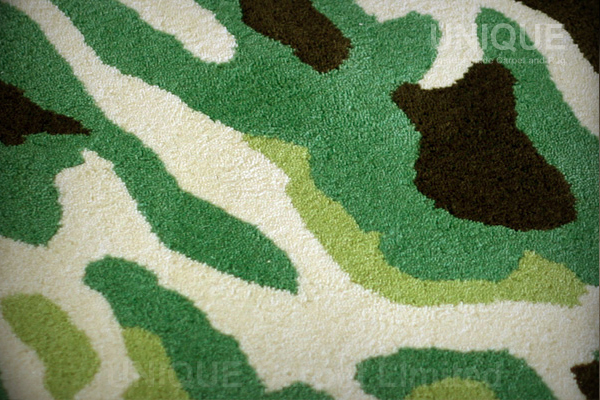 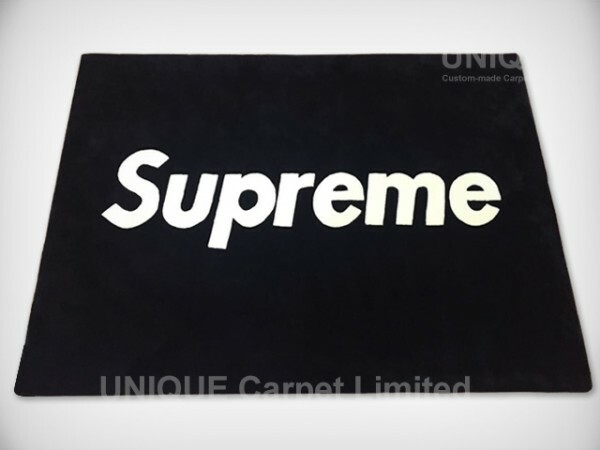 This carpet is handtufted by pure wool. 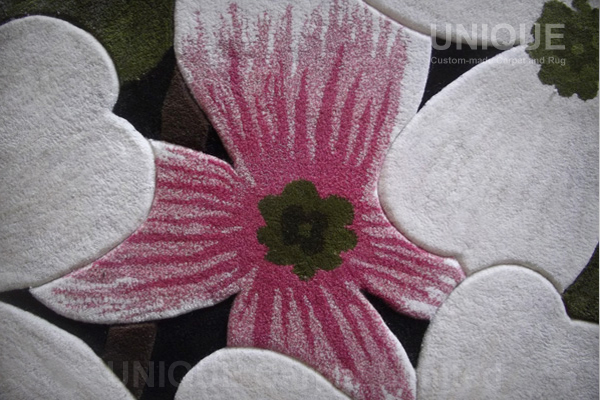 Quality is very well with accurate carving, it could achieve very good result in different pattern. 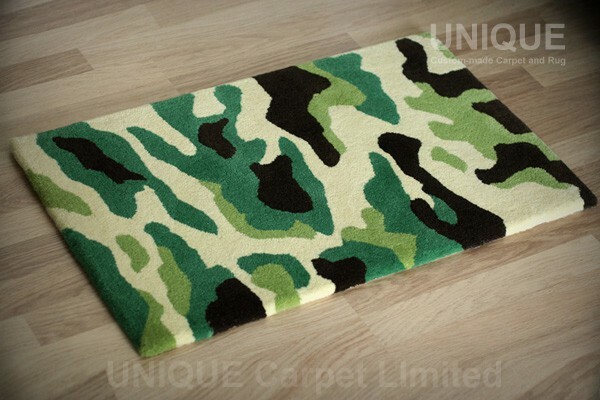 This entry was posted in Portfolio and tagged camoulfage, carpet, Door Mat, Wool, 地毯, 迷彩, 門口 on October 27, 2012 by georgewong. 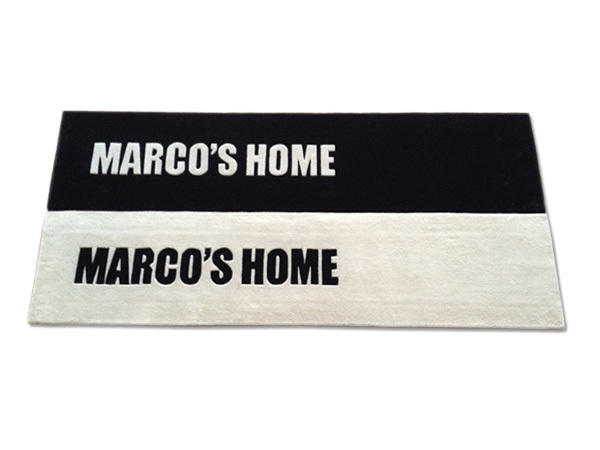 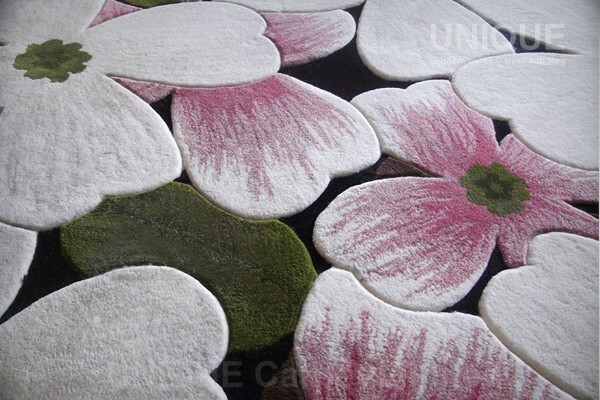 Wools are nature and comfort, you can touch and laying down especially for the children. 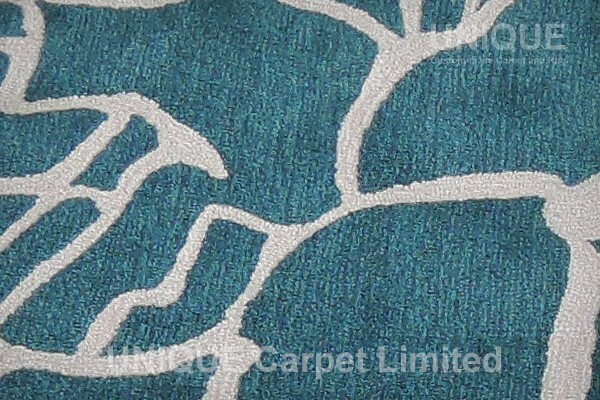 Many people are worry about the cleaning of the wool carpet. 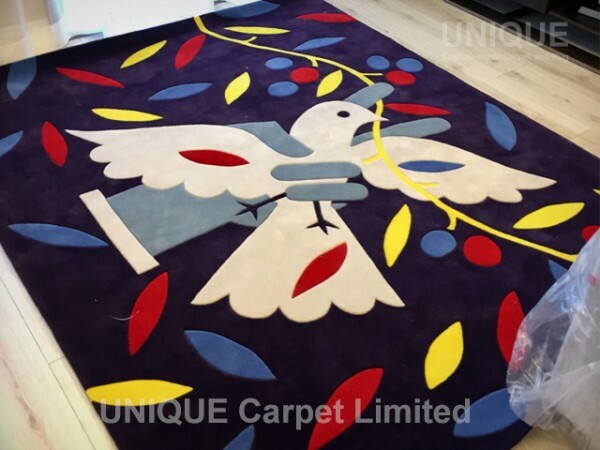 Vacuuming is a very effective way for domestic carpet cleaning. 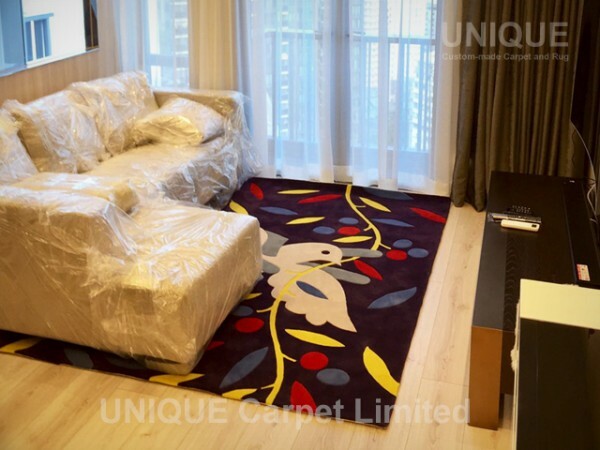 This entry was posted in Portfolio and tagged carpet, Door Mat, rug, Wool, 地毯, 地氈, 羊毛, 訂造, 門口 on August 16, 2012 by georgewong. 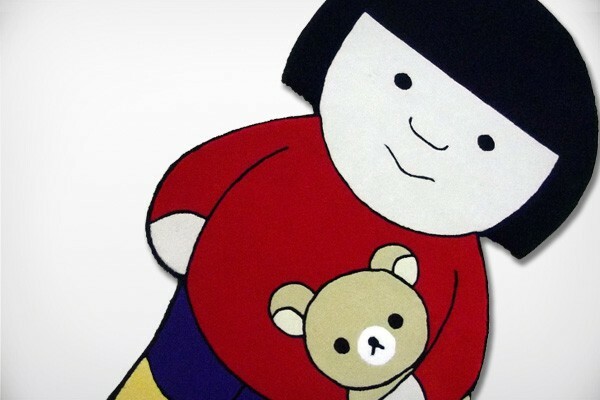 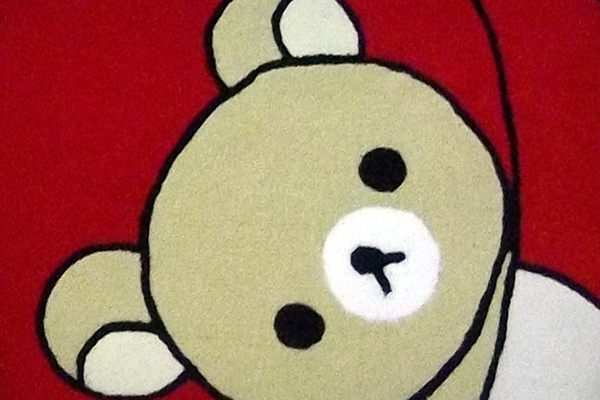 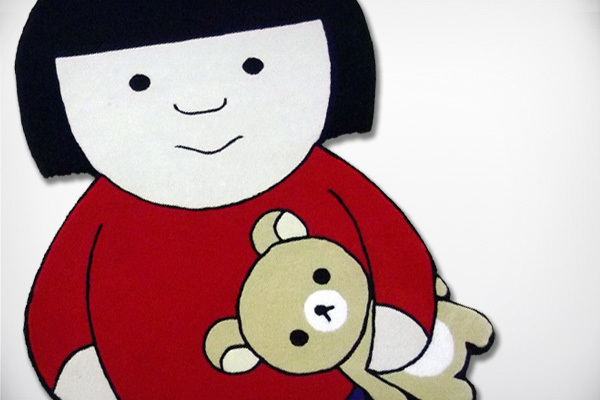 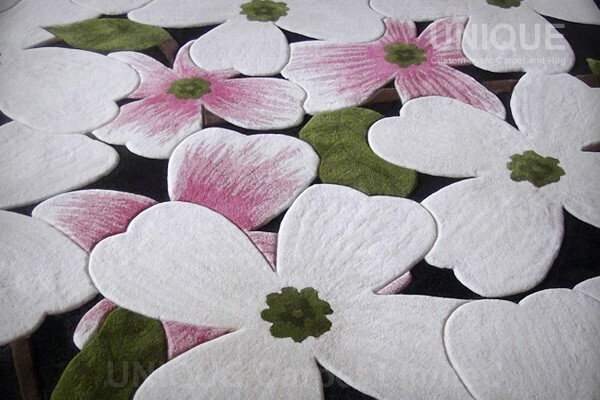 This is a very lovely cartoon area rug for daughter’s room. 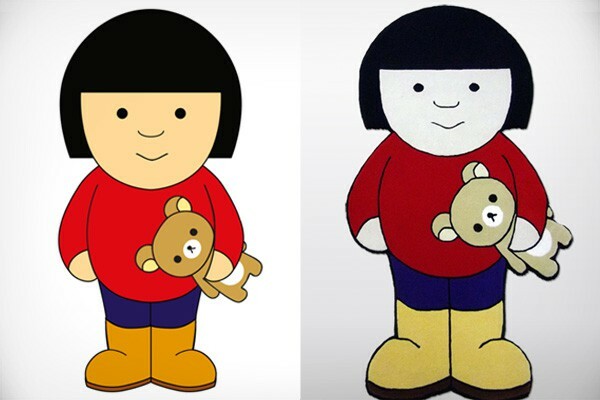 The drawing is provided by the client. 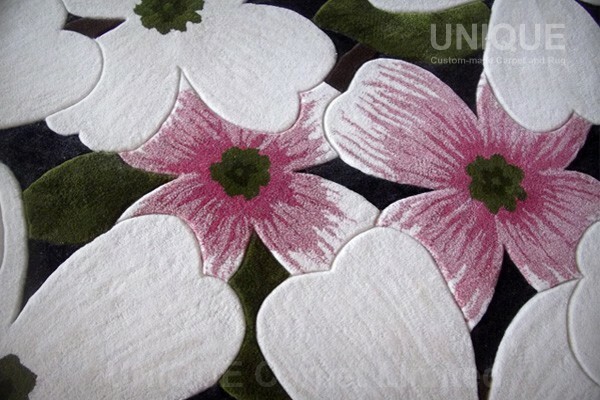 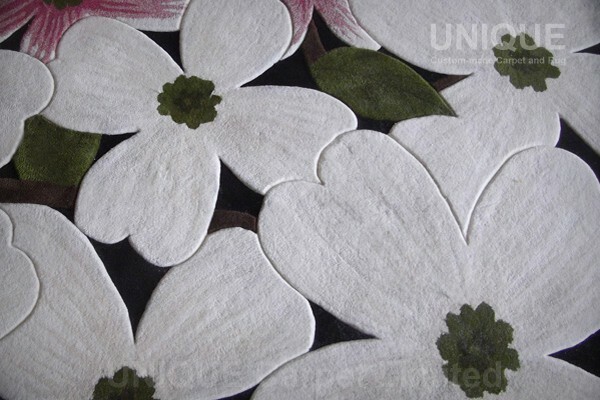 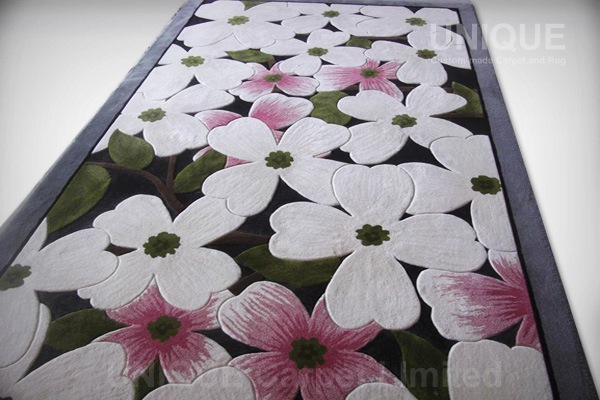 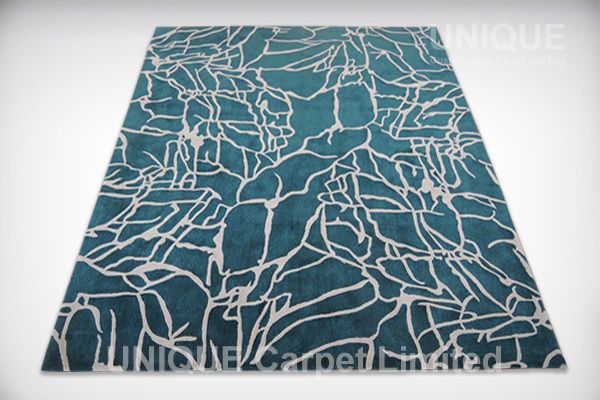 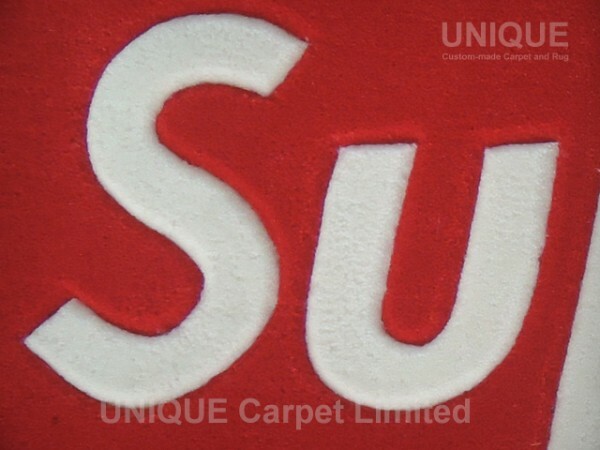 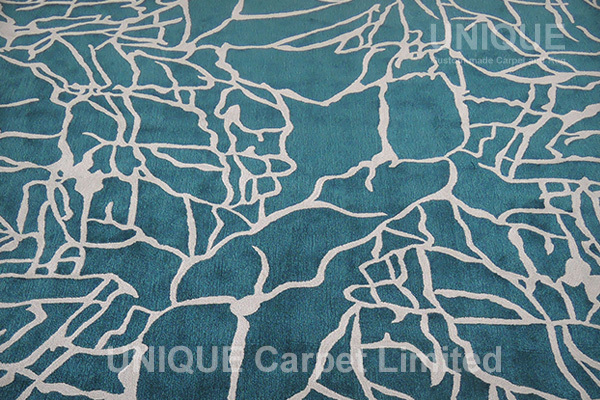 We can accurately make it become carpet, even it is in irregular shape. 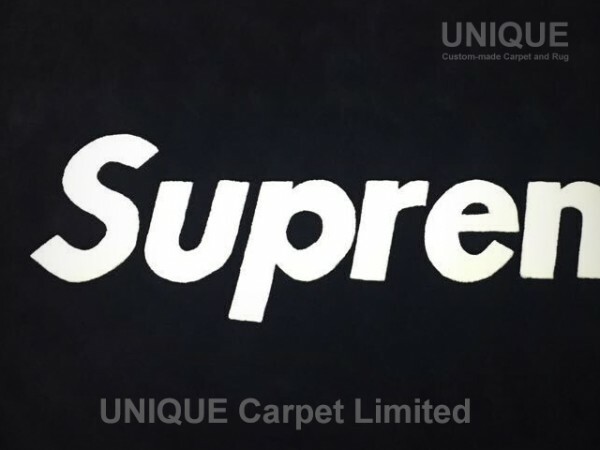 The carpet is complete in 6 days and definitely a fastest record so far. 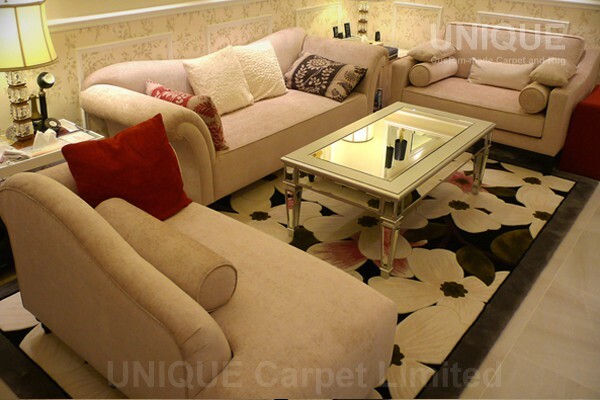 If you are planing to put a carpet at home, you may consider custom made once. 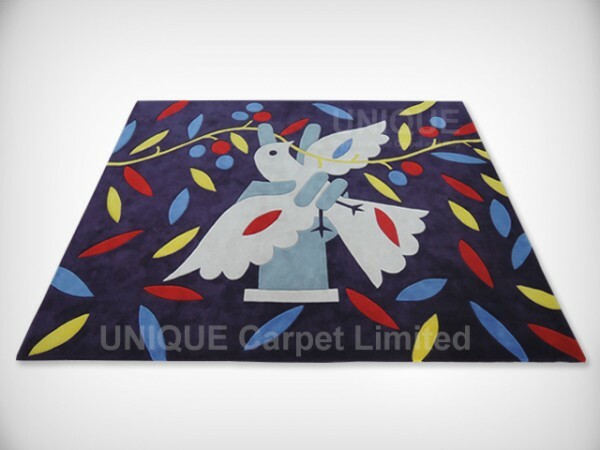 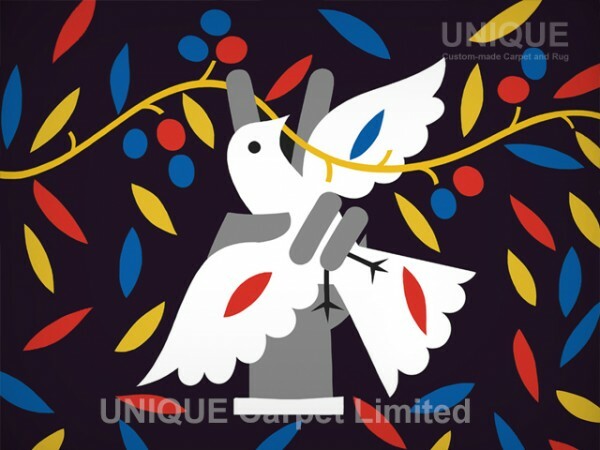 This entry was posted in Portfolio and tagged Cartoon carpet, custom made, rug, Wool, 卡通, 地毯, 地氈, 訂造 on May 26, 2012 by georgewong. 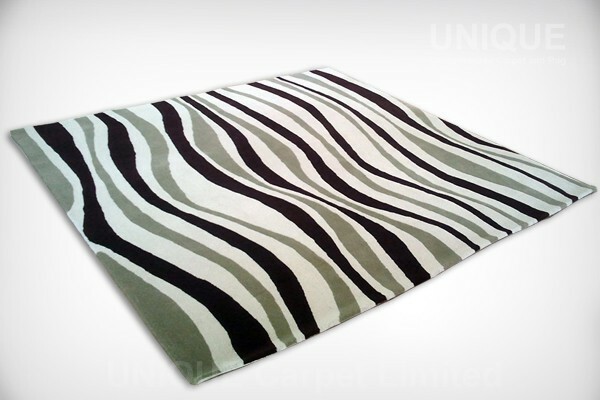 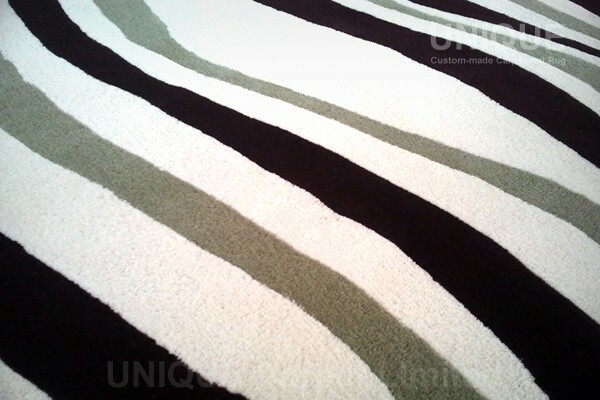 Linear Wave pattern in Black, Grey and White colors create an Zebra-like pattern and even colorful than just black & white line. 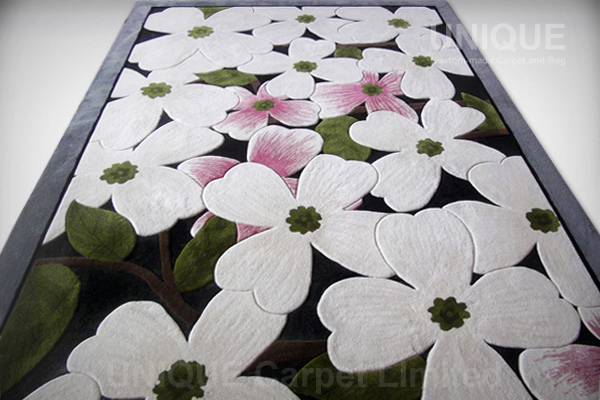 This is a very popular carpet pattern and could be applied in all shape e.g rectangular, square, round rug …etc. 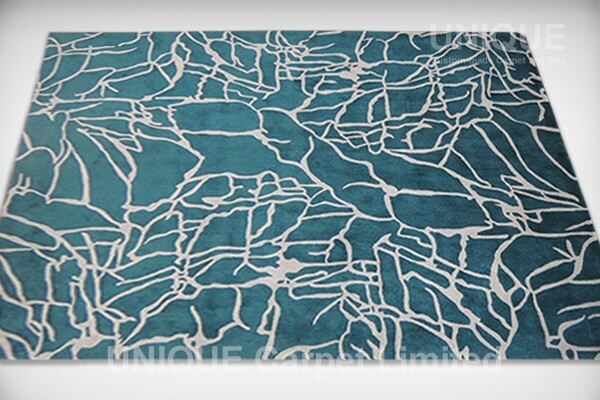 The Linear Wave pattern is contemporary and match with modern interior decoration. 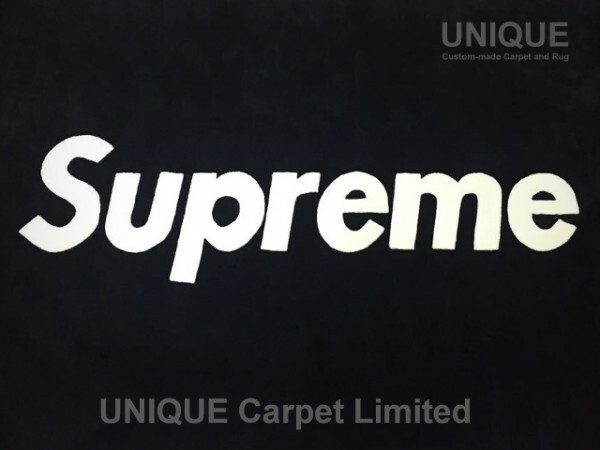 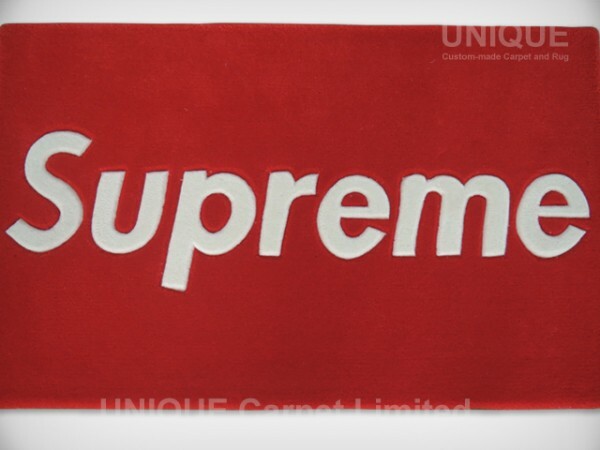 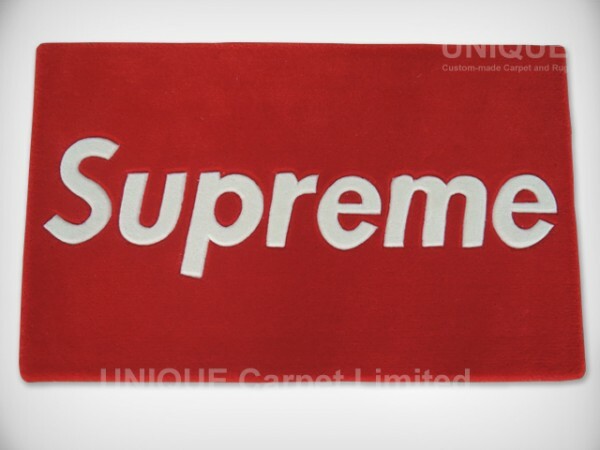 If you are looking for a carpet ? you may think about this pattern la ! 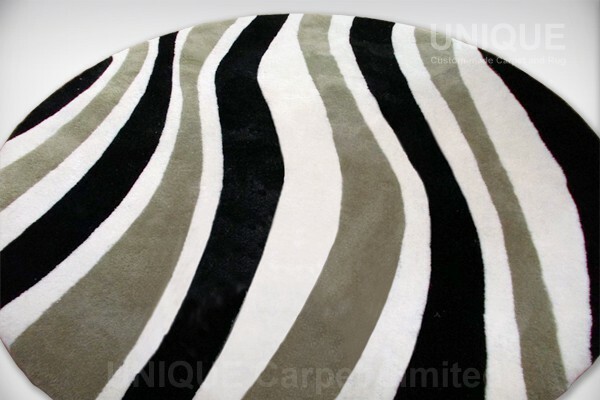 This entry was posted in Portfolio and tagged rug, Wool, Zebra, 地毯, 地氈, 斑馬紋, 羊毛 on May 8, 2012 by georgewong.